That is a good question. I'd imagine he will continue to do what he does, just on a smaller scale. I am thinking that UU wasn't just about money, but more to get the name out. Took a look at the current collection in Japan. Selection was surprisingly small and mainly just t-shirts. There were maybe a couple of pairs of pants and a handful of shirts and jackets. I hate to say it because I really like what Jun has done in the past, but the future for undercover really is not looking good. 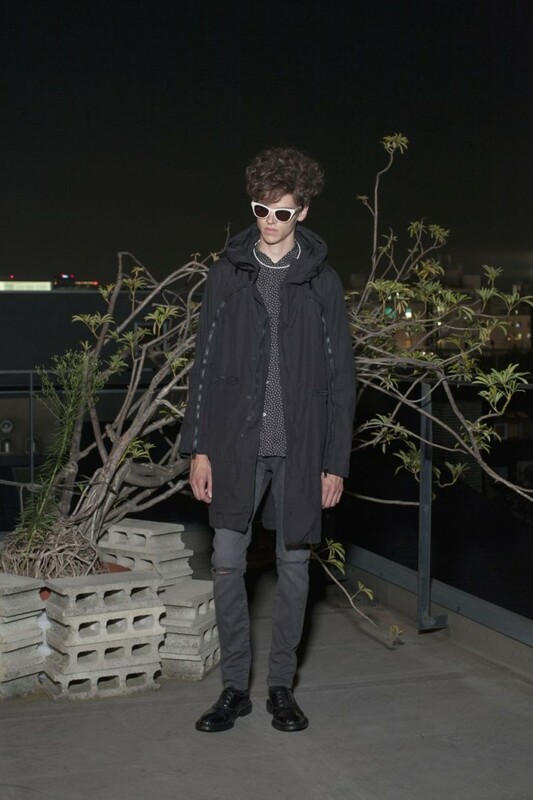 And the future of the search on Yahoo Japan auctions for Undercover looks even worse. I saw this when I was in Tokyo. Freaked me out at first, then I thought about the effort required to cut out all those eyes. Either way, I was really impressed by it; didn't even realise it was Undercover at first. 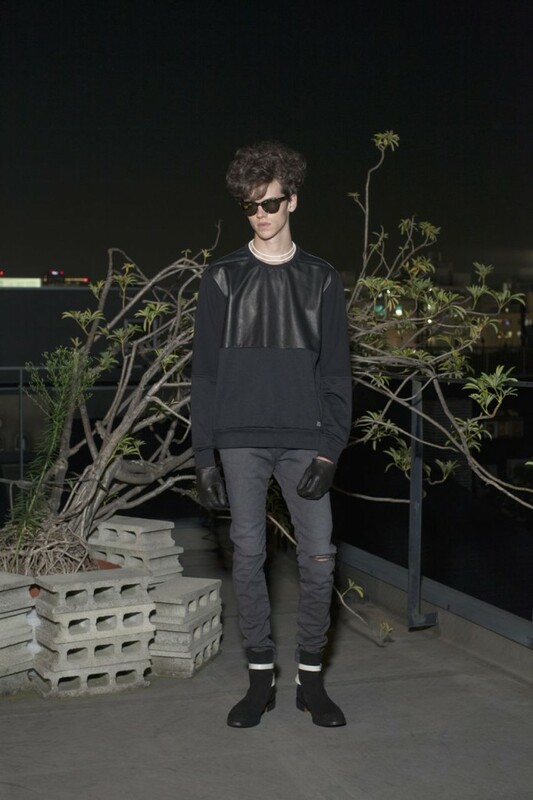 Undercover S/S 2014 Men's. 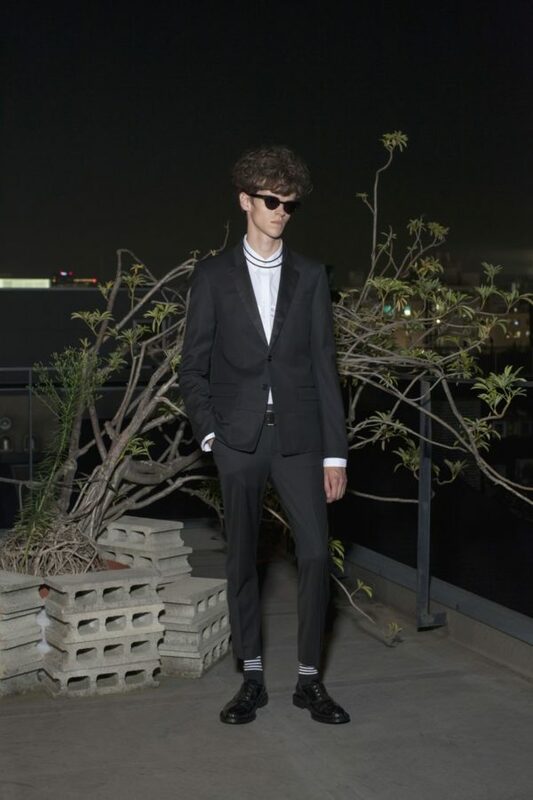 More at SZ-Mag. 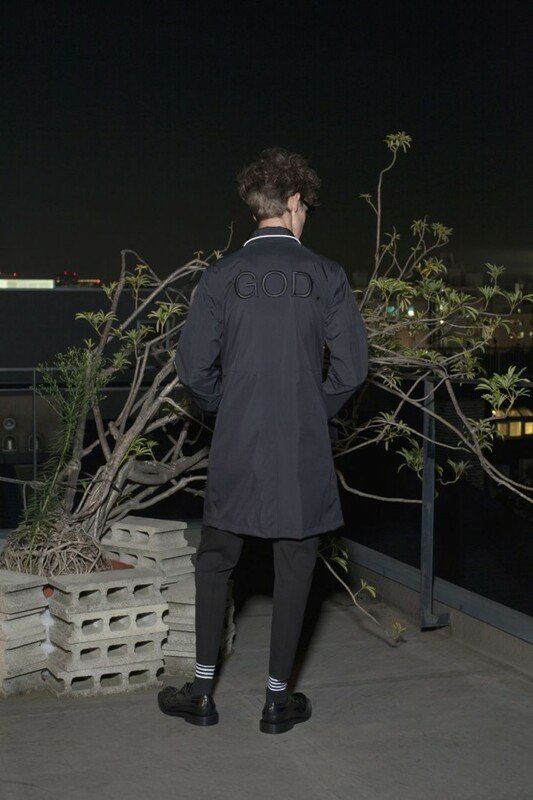 can anyone id the season that this was made? Here is a three-part video I recorded in 2009 at Pitti Uomo in Florence, of Jun Takahashi making the Gila doll, with live music by Atsuhiro Ito. And, related to the above, I unearthed my long profile on Jun Takahashi. Enjoy. Fantastic read, thanks so much for that! 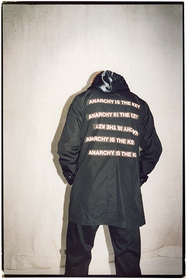 While I think this may be the coolest collaboration yet, are you really going to wear an expensive coat that says Anarchy Is the Key? But -damn- tees are still tempting! I actually dig the sweatshirt (for wearing around the house). I mean, who DOESN'T want something with a teddy bear with a loose screw in his head?! I really liked that collection, but I wouldn't want any of it for the ridiculous premiums people are gonna charge to buy it from them. Damn, I don't know which evil force made me do it, but... today, I've bought the black trench! How did you swing that, being in Italy and all?